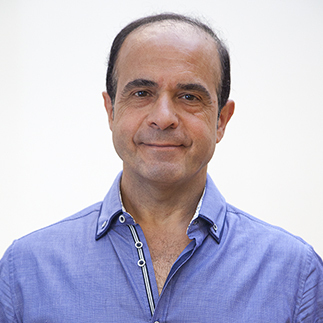 Konstantin Pavlidis is a science educator, meta-physicist and artist who has worked in the fields of wisdom traditions, therapy, traditional medicine, healing, scientific research and the movement arts over the past four decades. Aniko Nagy works at Orassy Kendron as an assistant Director to the centre. She worked as a dancer and has been practising yoga for 20 years and teaching Zen Essence Yoga since 1996. 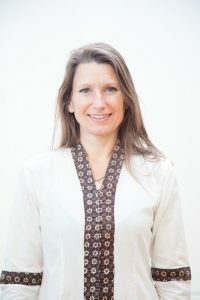 She studied directly with Konstantin Pavlidis, founder of Zen Essence Yoga and Dance Mastery, as well as an International Okido-Yoga teacher.